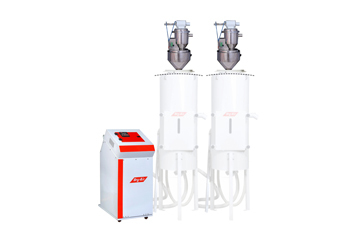 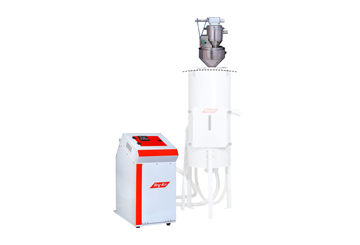 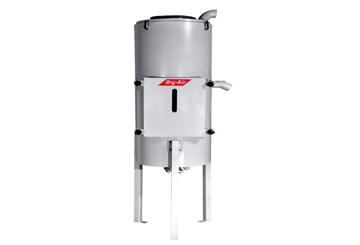 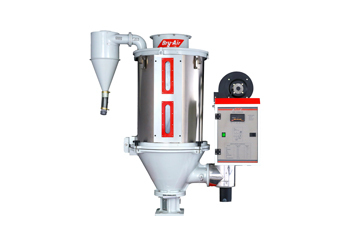 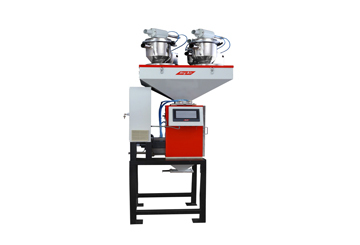 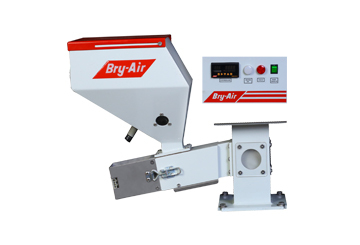 Bry-Air, a leader in Plastics Drying in India and North America since 1979, has been on the forefront of providing the latest and most advanced drying, conveying, mould dehumidification solutions to the injection moulders and extruders in the plastics processing industry. 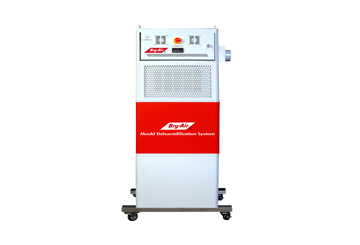 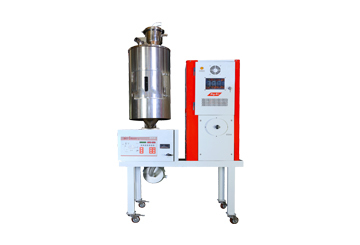 Bry-Air’s Plastics Auxiliary Division has many firsts’ to its credit, to name a few - the first Plastics Dryer introduced in India in the mid 80’s, the most advanced inline moisture analyser, “Moisture Minder” in 2015, etc. 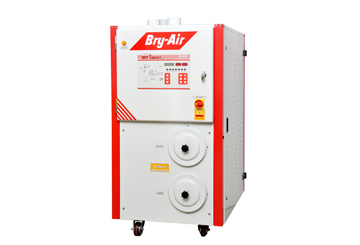 all are testimony to Bry-Air’s deep understanding of the plastics customer and industry requirements to deliver world class solutions. 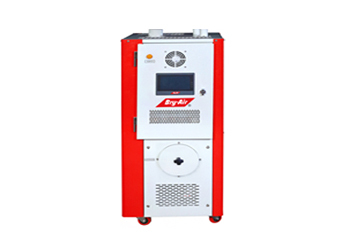 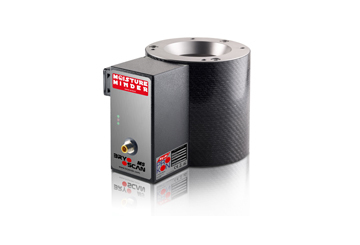 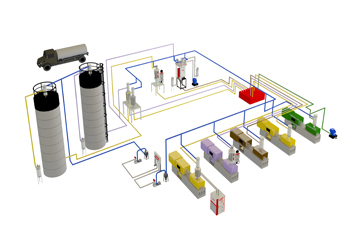 Bry-Air’s vast technical know-how and engineering expertise has led to design some of the finest products that help in saving energy, time and material. 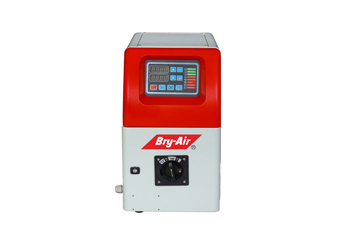 Bry-Air products are backed by BryCare services which has helped establish goodwill and a loyal customer base over the years.